“It all started in 2014 in my own small kitchen. A few nuts, spices, and the need to entirely redifine my diet – this is how NUSSYY® came to life and slowly learned to walk. At first it simply was my personal source of energy, but soon it became a small lovely treat for my dearest friends. Soon I started to supply more friends, and friends of friends: their enthusiasm and liking encouraged me to spend even more time exploring the ingredients I used, and to develop and perfect the production processes. Short after I was asked whether I would like to provide my products for charitable objectives, so I sent NUSSYY® on a journey out into the big, wide world. Each and every one of us can change something with a little bit of courage and a lot of love – for themselves and for others. Every product is near to my heart, and every product also has its very own story. Short and sweet: NUSSYY® stands for purely organic products, premium enjoyment, and purest quality combined. But NUSSYY® is more than that: we stand for a healthy, sustainable, and affordable diet, and at the same time embody a modern and healthy lifestyle, living in the moment, avoiding the fast moving nature of today’s society. NUSSYY® addresses all people, who want to lead a consciously healthy life, and do good for themselves – every day, in any situation. Our products are versatile – either as a snack, as breakfast, or as a creative cooking ingredient to refine dishes. The best thing about it is: they are healthy, have a naturally untouched but unique taste, and are in addition to that also affordable. Quality, individuality, creativity, and elegance – beneath the surface of all our product compositions hides a taste adventure of premium quality. With our careful and diligent selection of the natural resources and suppliers we contribute to a sustainable use of our resources, and hope to make the world a slightly better place by doing so. Assuming responsibility for oneself and ones surroundings is the fundamental idea of the NUSSYY®-philosophy. When our environment is well, we are well. When we are well, our children are well. So the circle of life is complete, and it is our duty to protect it. Why would we work with additives or adulterate the products, when mother nature provides us with the most marvelous raw materials. She does it best, and this is why we see no reason to modify those raw materials. At NUSSYY® we have all products in their purest form, and pay attention to only obtain them sustainably from the best local growing areas in their original form and the most recent harvest. To ensure that, all our products are tested for their quality (pollutants such as pesticide, heavy metals,…), purity, and ingredients by independent institutions. On each of our products you can also find the country of origin and a detailed product description printed on the label, since no one likes to buy without knowing what exactly a package contains. In order to be able to act in an economically sustainable manner, our products have to be priced fairly for both, the consumers and the individual manufacturers on site. Only by doing so we can ensure survival and our future, and work with the highest quality for the highest quality. Our compositions stand for a better world and a better life: they combine enjoyment and well-being with leading a sustainable lifestyle and assuming social responsibility. 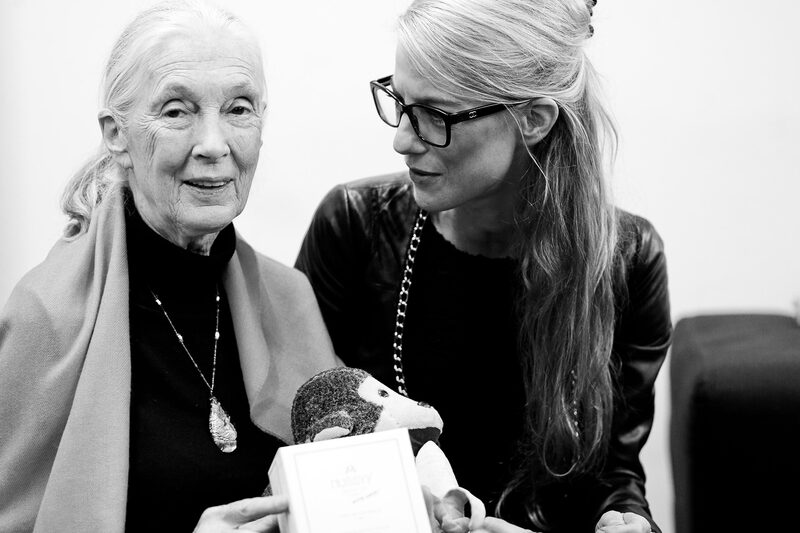 Famous personalities from Jane Goodall to Vivienne Westwood award our special NUSSYY®-editions with their personal touch with regard to taste, appearance, and naming. These products are tailored to reflect the topical and social factors of the national and international care projects that are supported. Jane Goodall for example chose to refine her NUSSYY®-creations with pollen, raspberry and ginger, and decorated her NUSSYY®-box in various shades of green to emphasize the connection to nature. 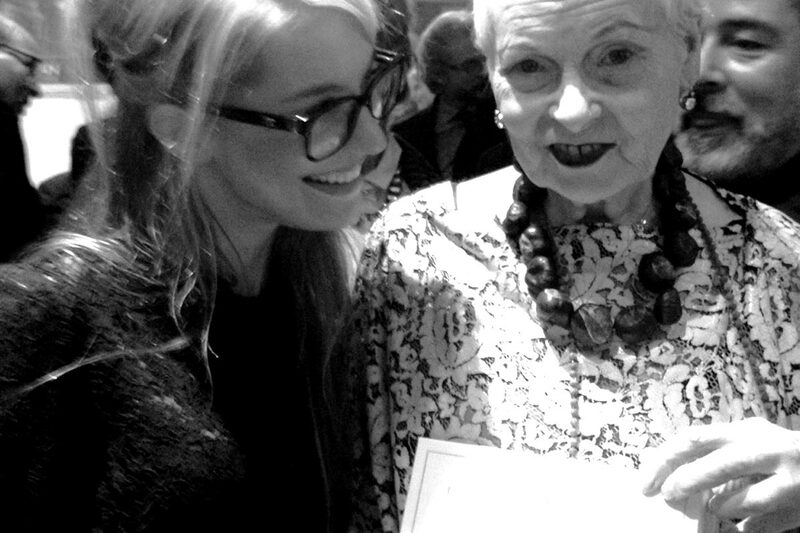 Vivienne Westwood gave her very own edition – named VIVIENNE – the taste of mango and rose blooms. Her bright red NUSSYY®-box is unmistakable! In 2016 we started the project eat.care.love in cooperation with the renowned chimpanzee researcher Dr. Jane Goodall. The products of this collection are available at SPAR, Eurospar, and Interspar in AUSTRIA and Slovenia and a portion of the proceeds goes directly to the Jane Goodall Institute. Further information concerning Dr. Jane Goodall and the project can be found on our eat.care.love page.